Family sitting in a park, Orsono, Chile. 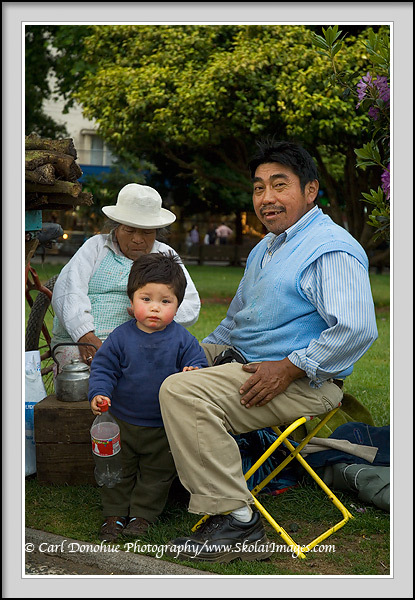 Grandparents and a grandchild spend some time together in a park in Orsono, Chile. Extended Chilean family together, Orsono, Chile.